Kirkcaldy ice rink was built in the shadow of WW2, and remains one of the town’s most important community assets. 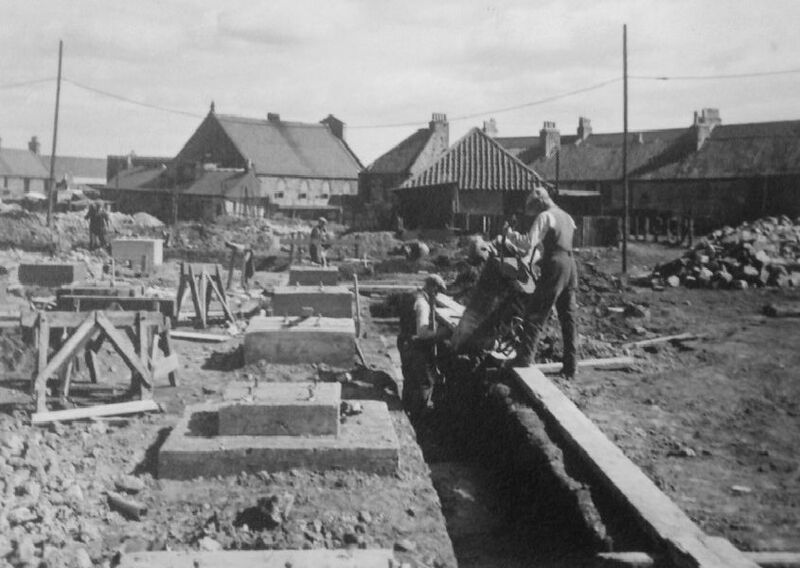 These rare images show just how the contractors built the Gallatown landmark that is home to Fife Flyers. It began to take shape. The back wall was first to rise up. The walls are up, and the roof is beginning to form.